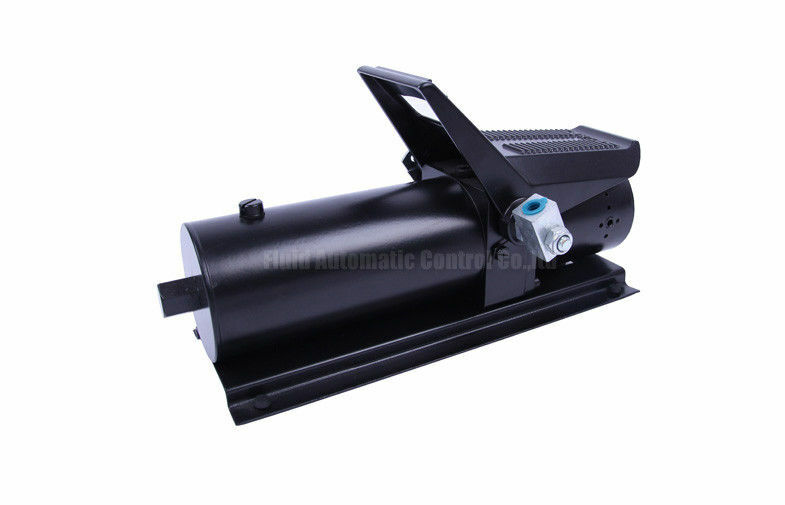 This hydraulic air pump is designed to operate pneumatically. It is an ideal power source for various body, frame and alignment applications and can be used with different ram kits, shop presses and hydraulic pullers,with compact design,portable to any job site and can be take place of manul pumps. Portable to any job site equipped with compressed air. Takes the place of manual pumps. Less operator fatigue, more productivity. Plenty of oil to power cylinders up to 55 ton capacity. Compact, light-weight design for easy handling and storage. Internal pressure relief valve for over-load protection of system components. Two-stage release mechanism for fast ram return while reducing hydraulic shock. Operates easily by hand or foot. Operates at up to 10,000 psi (700 bar).